LAHORE (92 News) – A woman has approached the Green Town police for registration of a case against her husband under the Women Protection Act. In the complaint, she alleged that her husband is in habit of torturing her. 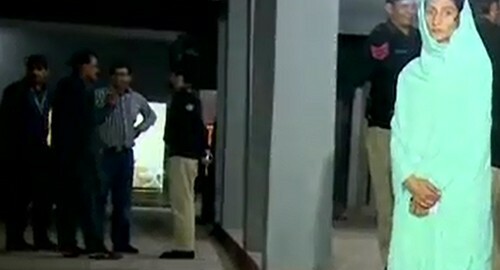 The police have sent the victim to Jinnah Hospital for medical examination.